According to the last results of the Greek referendum, the OXI (NO) has won with a large margin: around 60% of the votes. EFAy considers that the Greeks have democratically expressed their opinion rejecting massively the blackmail from the Troika. 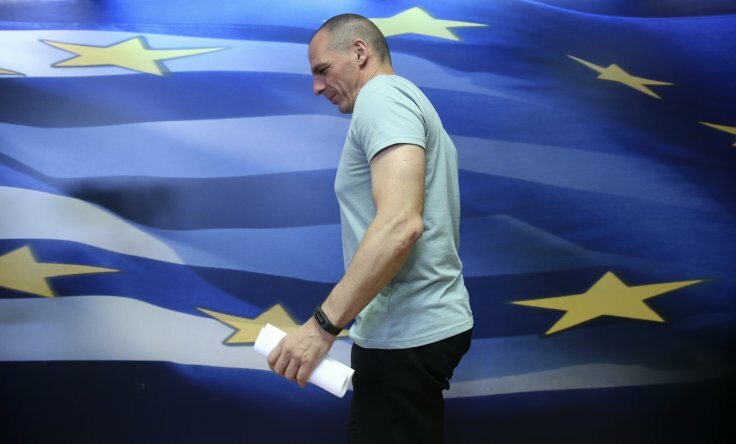 The Greeks’ votes must be heard –and respected- by all EU member states, the European Commission, the ECB and the IMF. EFAy insists that democracy is not negotiable! Furthermore, on our view further negotiations shall take place without delay between both parties and must lead to an acceptable and fair deal, including the issue of the debt restructuring (debt reduction, interests relief and/or rescheduling of the debt payments), for Greece. 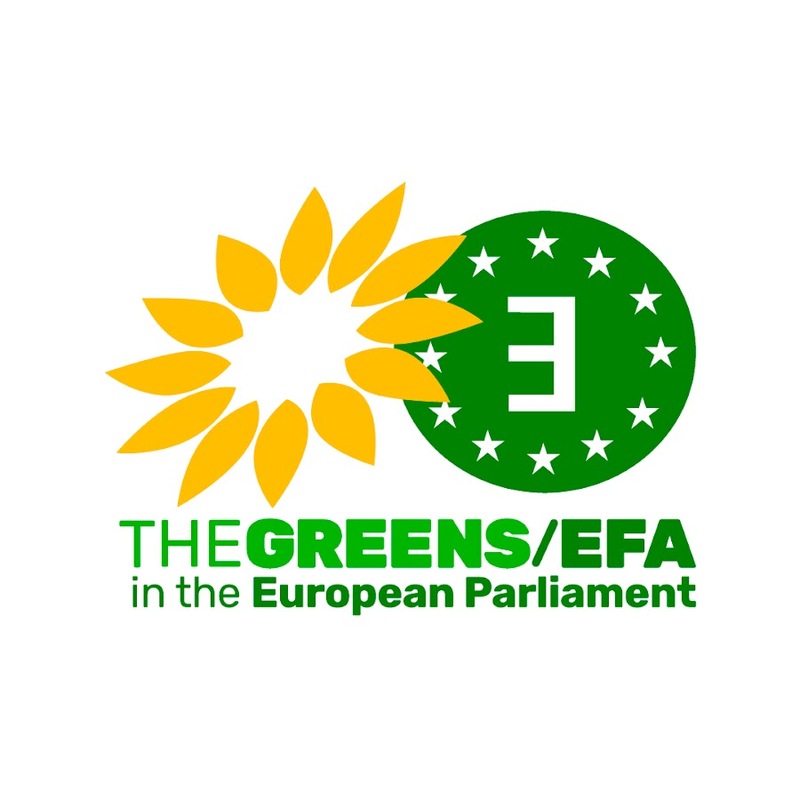 In addition, EFAy believes that this referendum must be the chance to reform completely and fundamentally the institutions of the EU towards a fully-fledged democratic social and sustainable European Union. ← JUNKER PLAN: A COSMETIC CHANGE OF DISCOURSE?